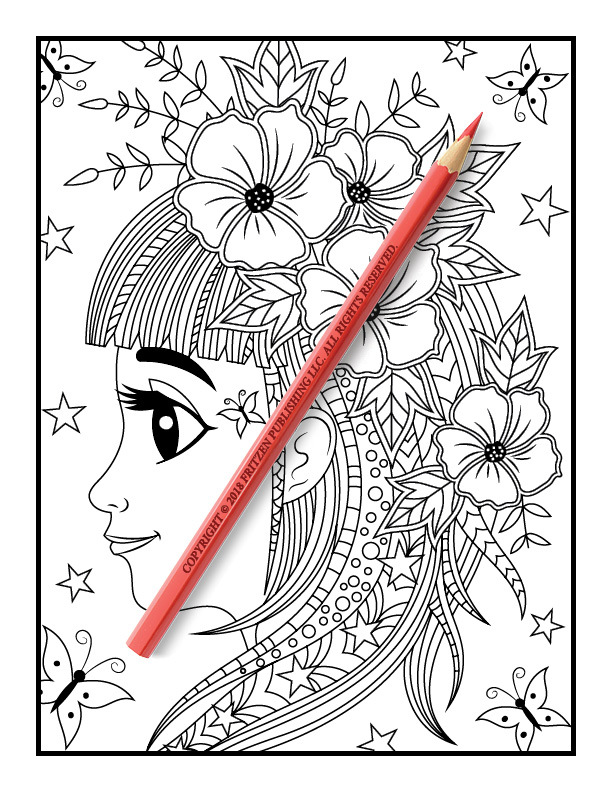 Cute manga girls and pretty floral patterns await you in this charming coloring book from bestselling publishing brand, Jade Summer. 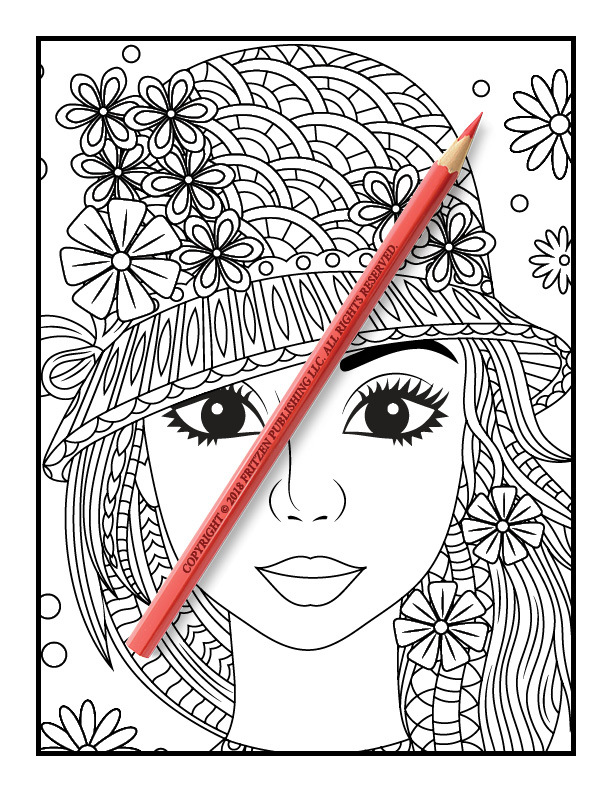 Our Flower Girls coloring book is filled with adorable girls in hats, sunglasses and cute accessories. 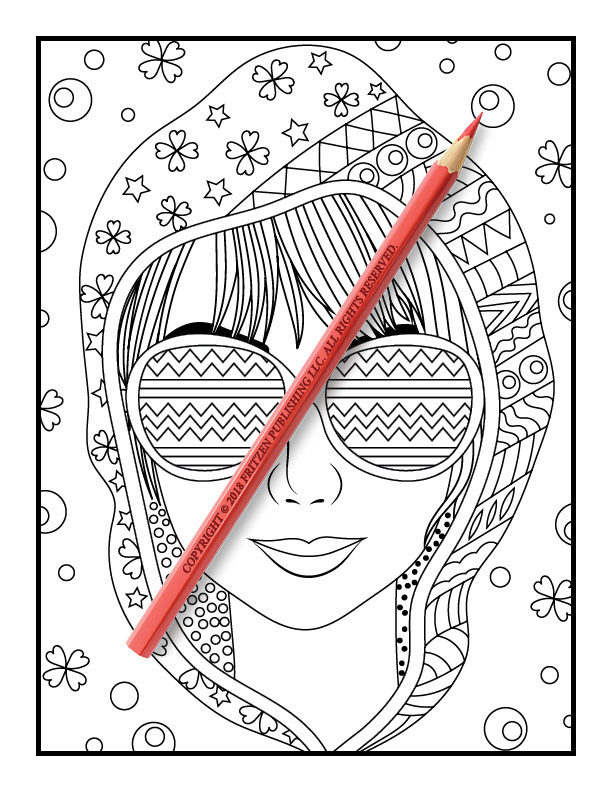 Each page features a beautiful portrait that you can enhance with your favorite shades. 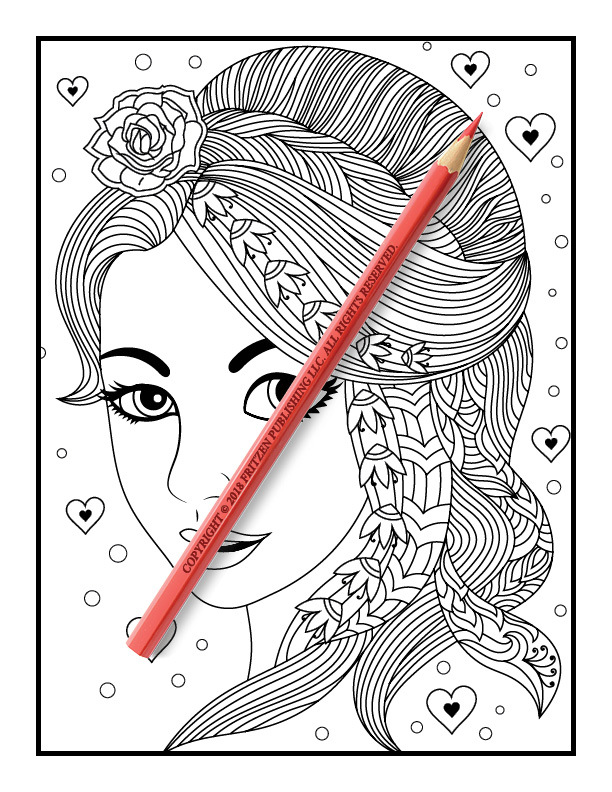 From long-haired boho girls to elegant up-do’s, each girl showcases her own personality through her personal style. 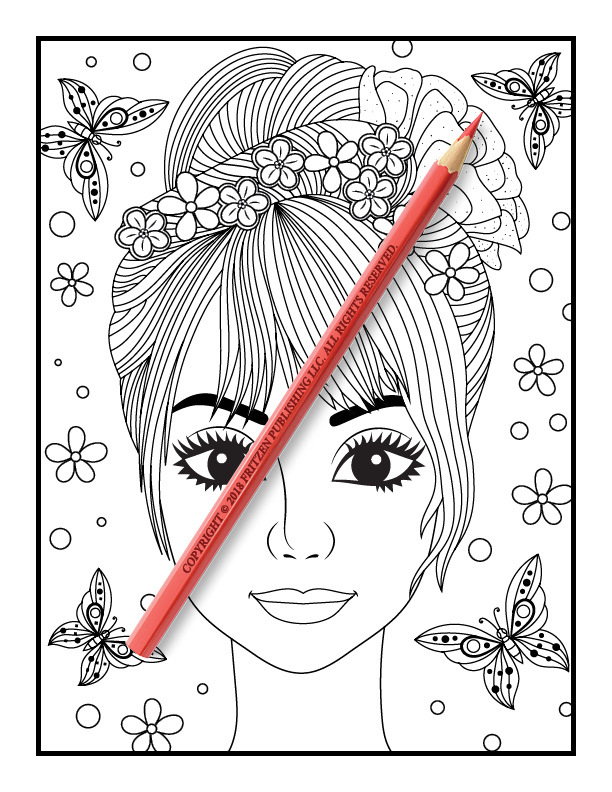 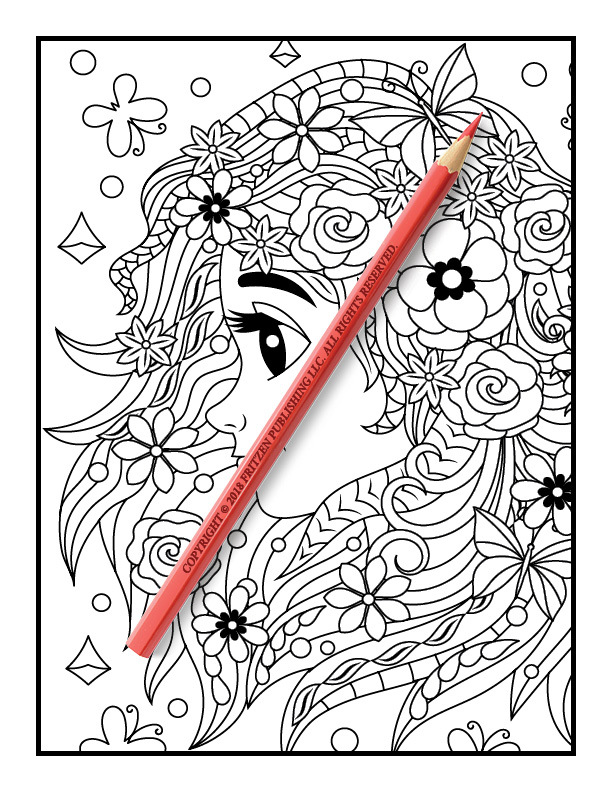 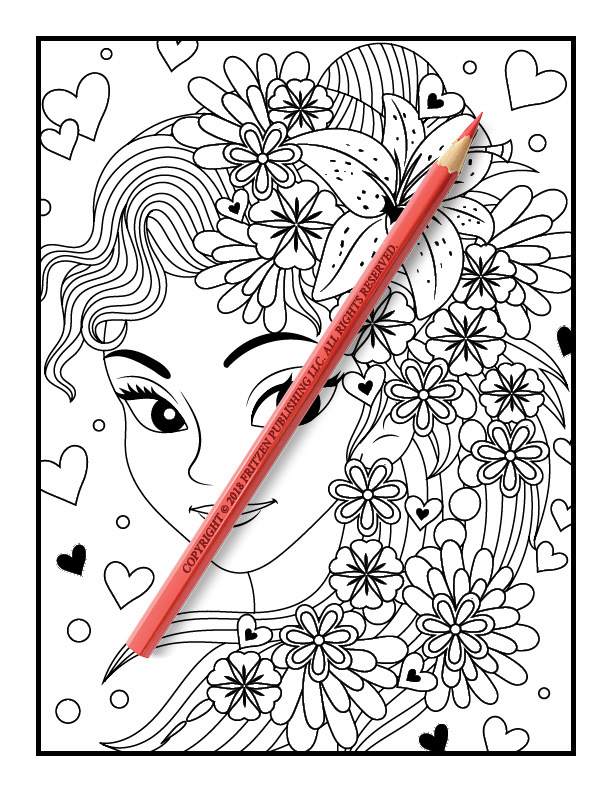 Fashion and makeup fans will love our Flower Girls coloring book. 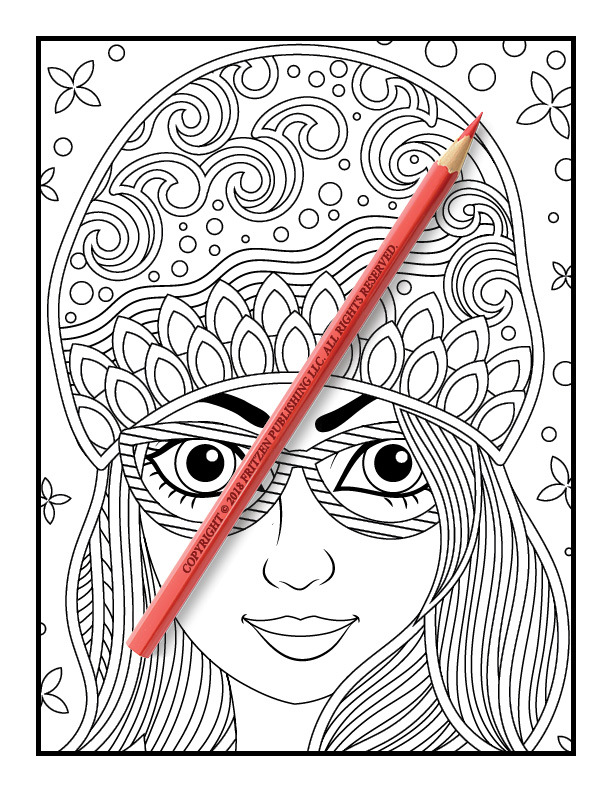 Use your artistic skills on each illustration and create your own interpretations. 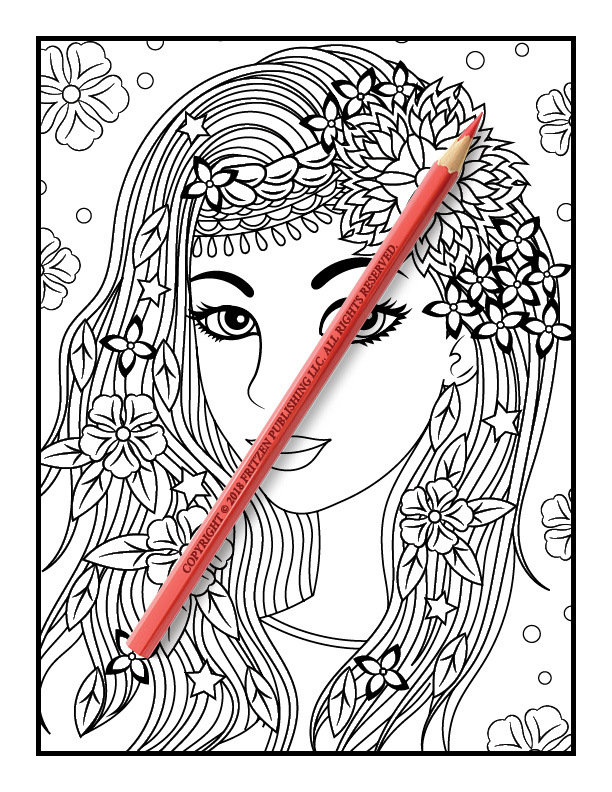 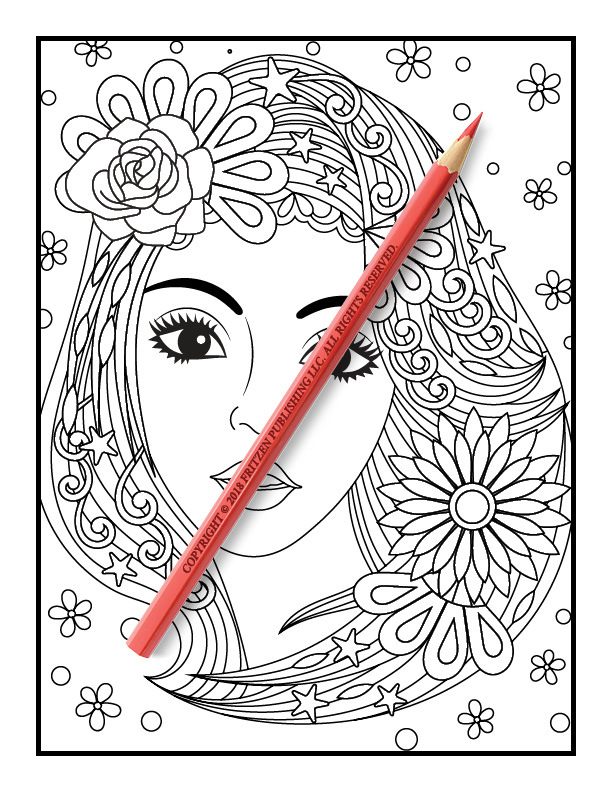 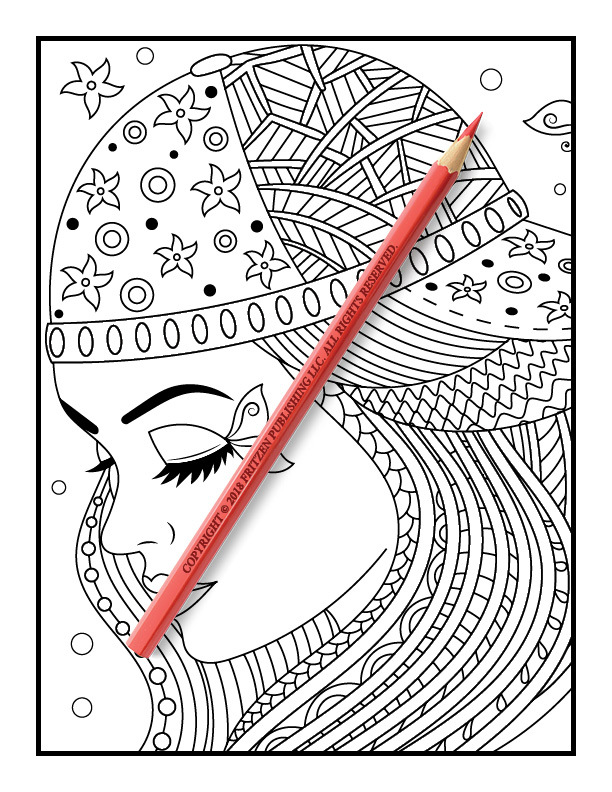 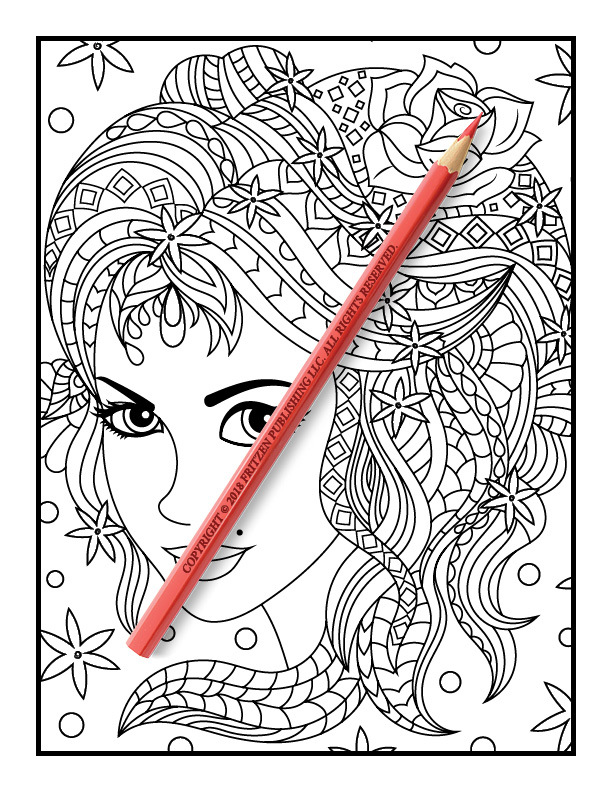 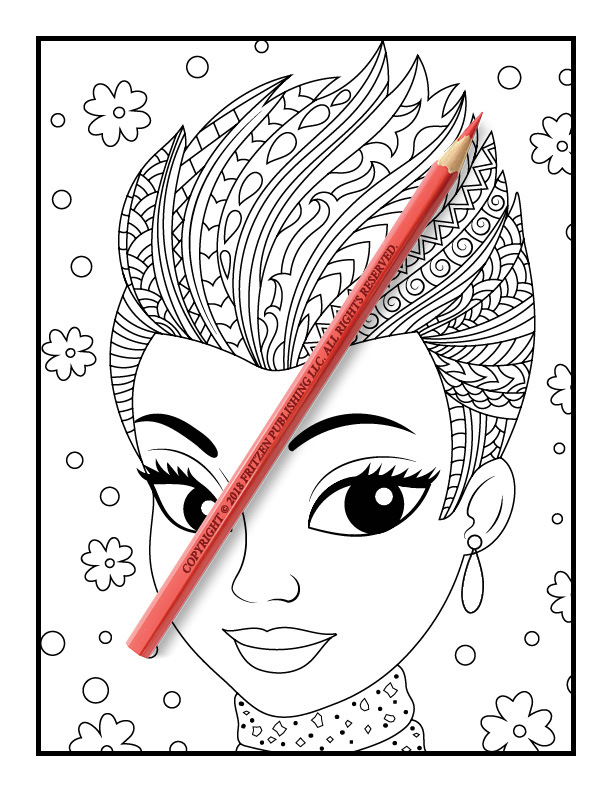 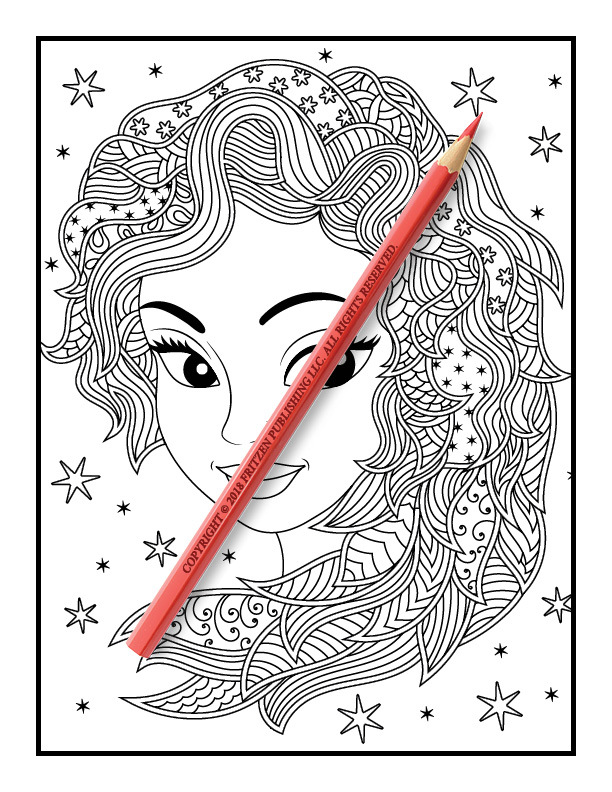 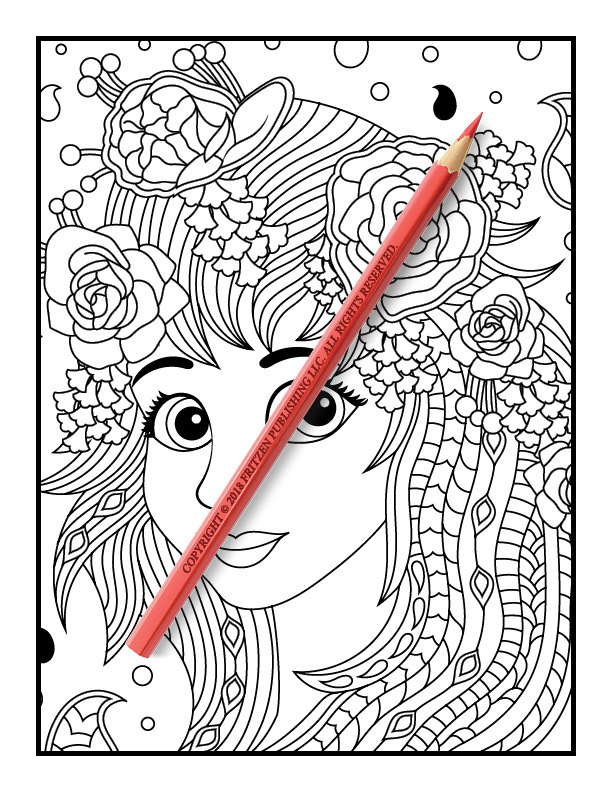 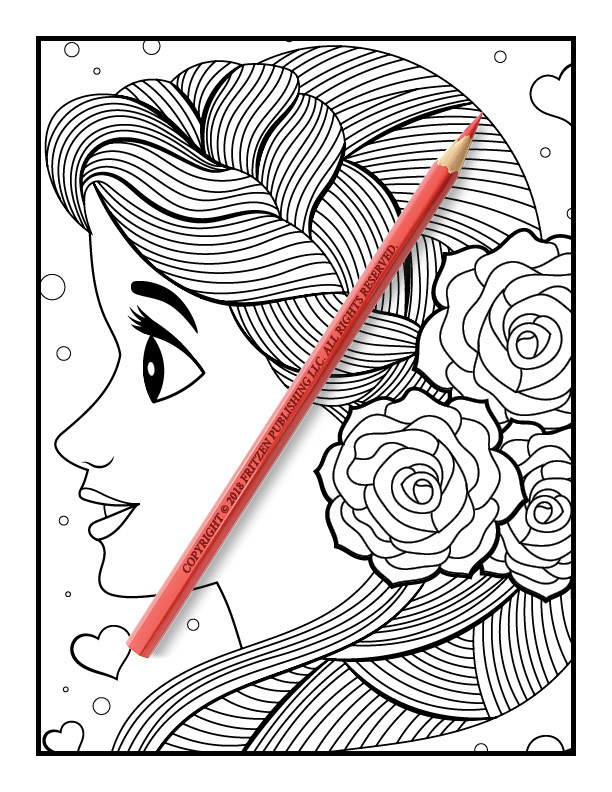 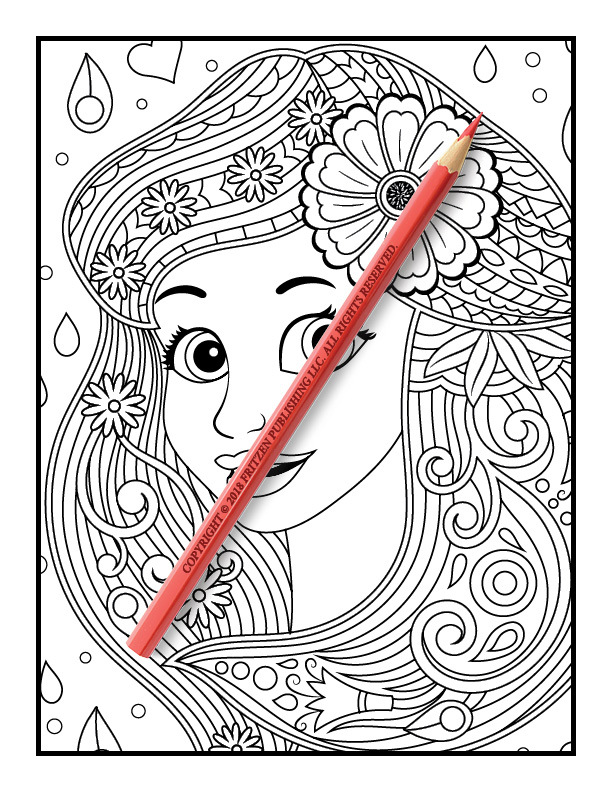 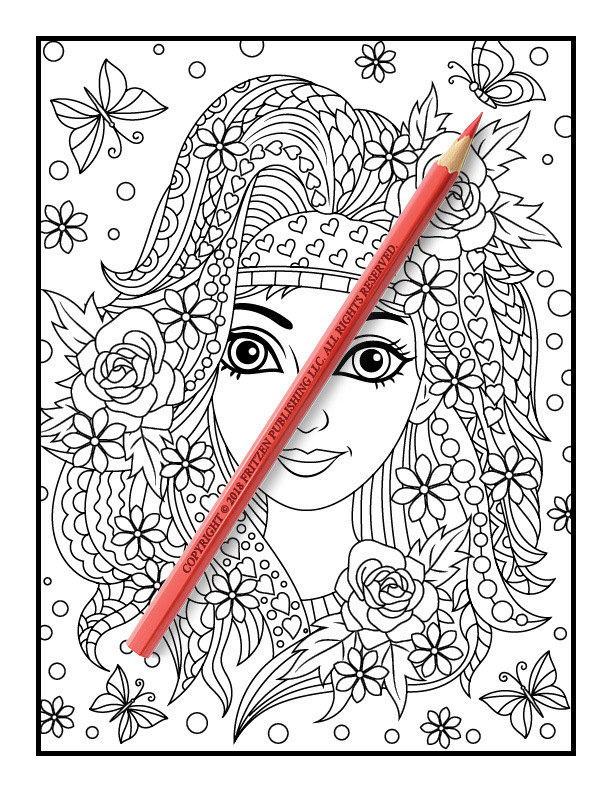 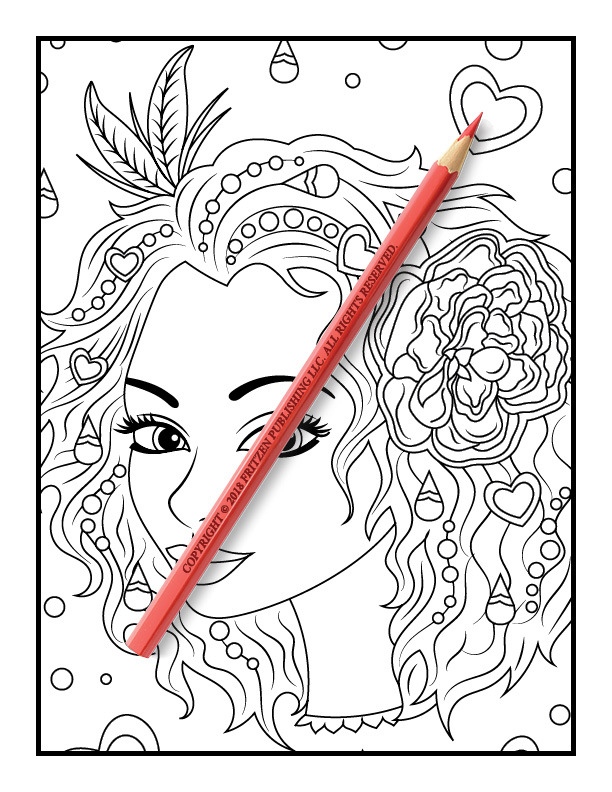 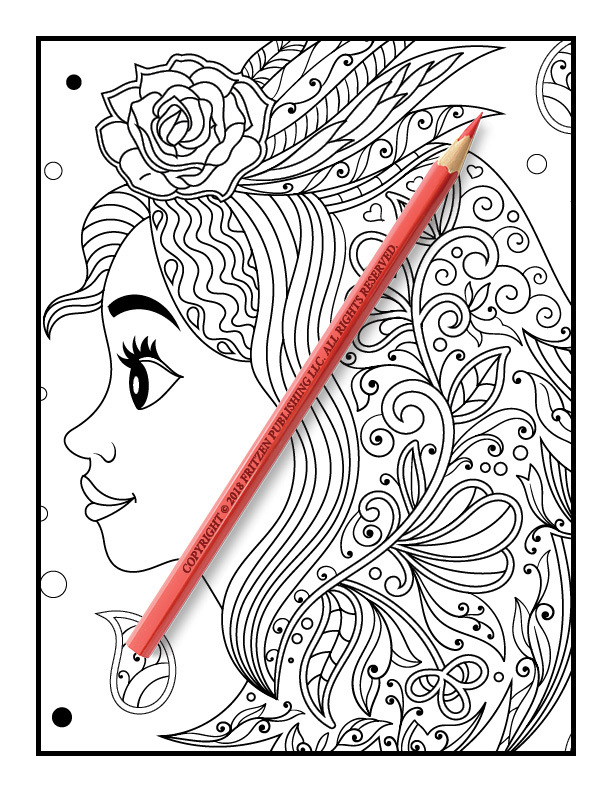 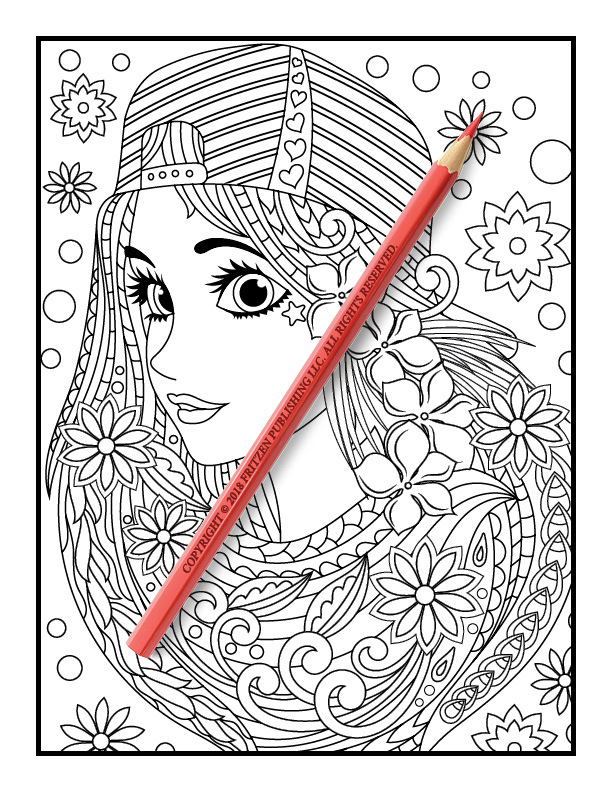 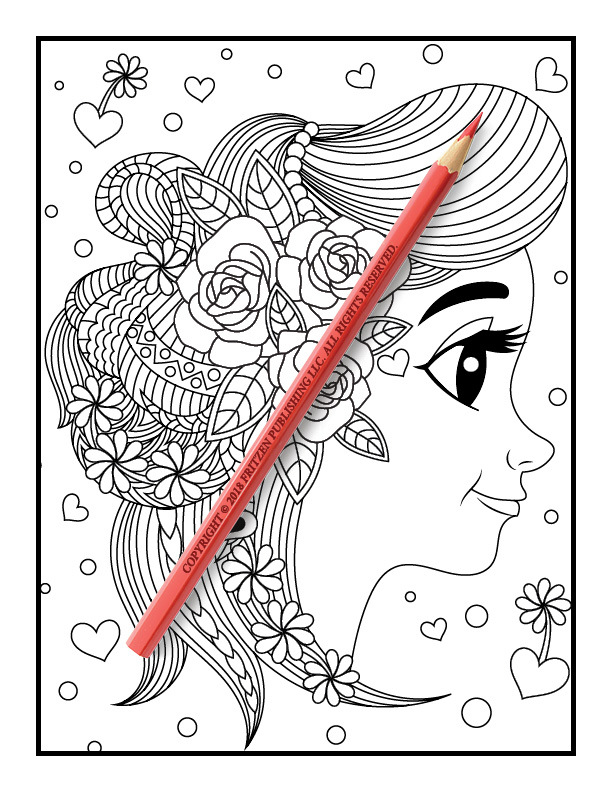 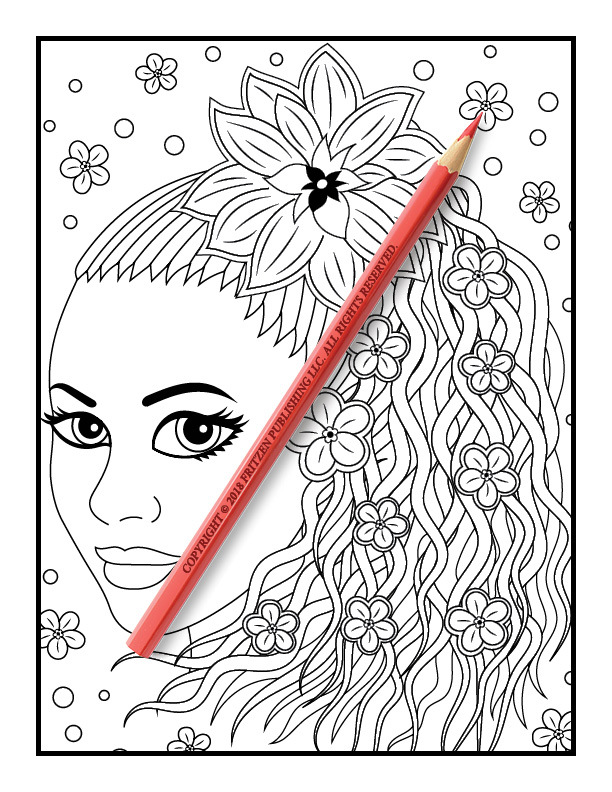 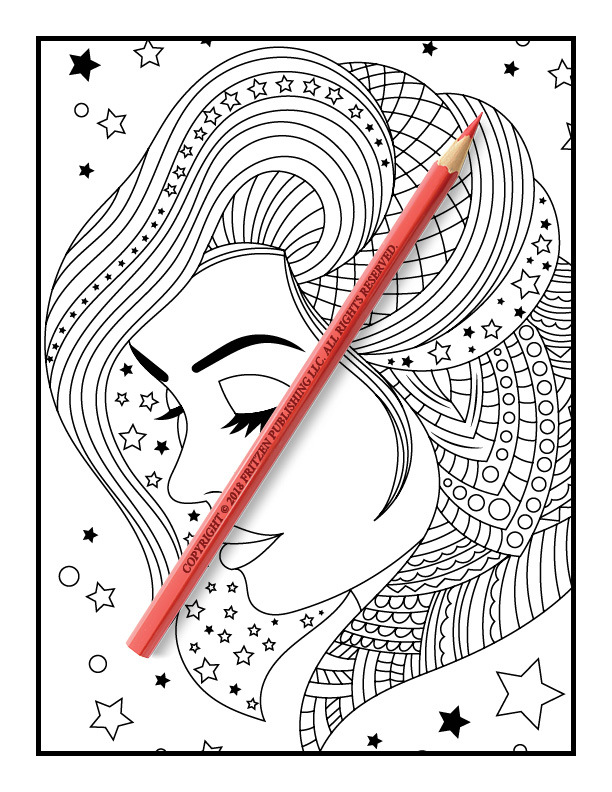 You’ll adore spending hours of fun and relaxation coloring each girl. 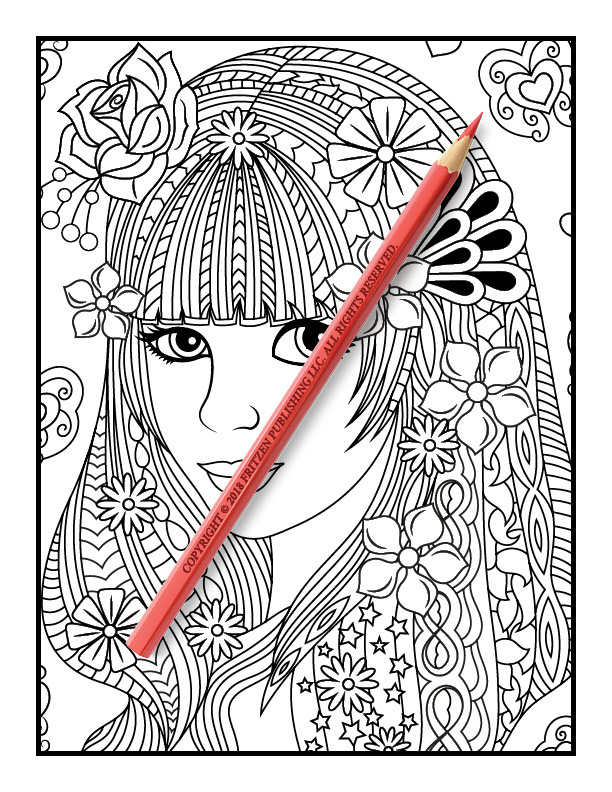 Colorists of all ages can work their magic and transform each image with a variety of hues.